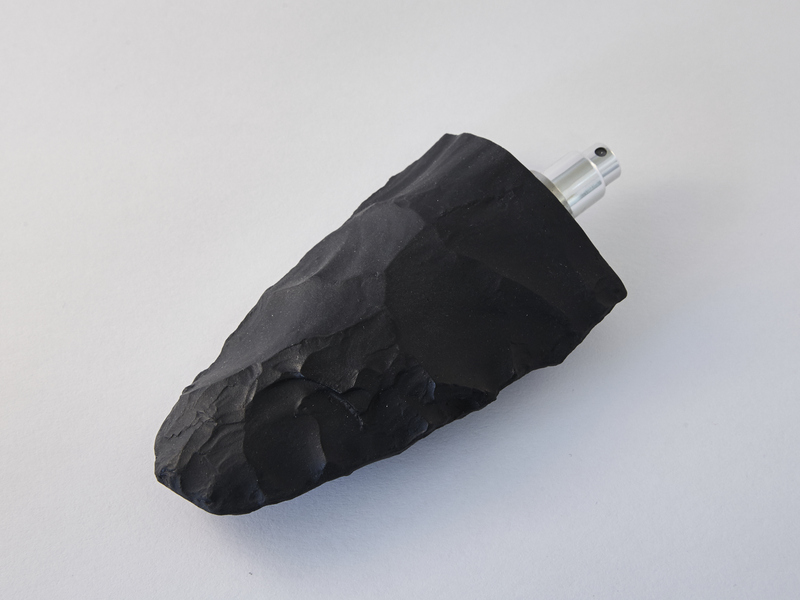 This limited edition 45ml bottle is handmade by the artist Kentaro Yamada and sold as a preview version. 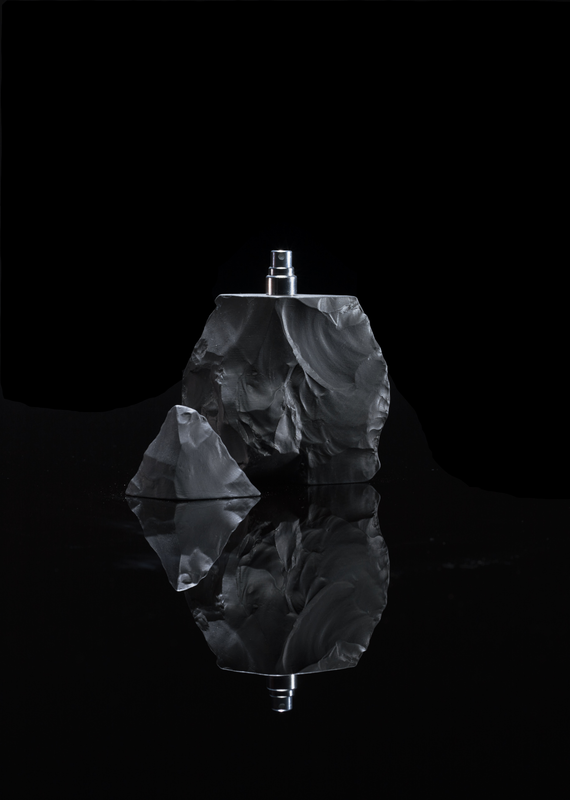 Top notes – Hinoki, Coriander, Galbanum & Violet Leaf. Heart notes – Orris & Metallic accord. 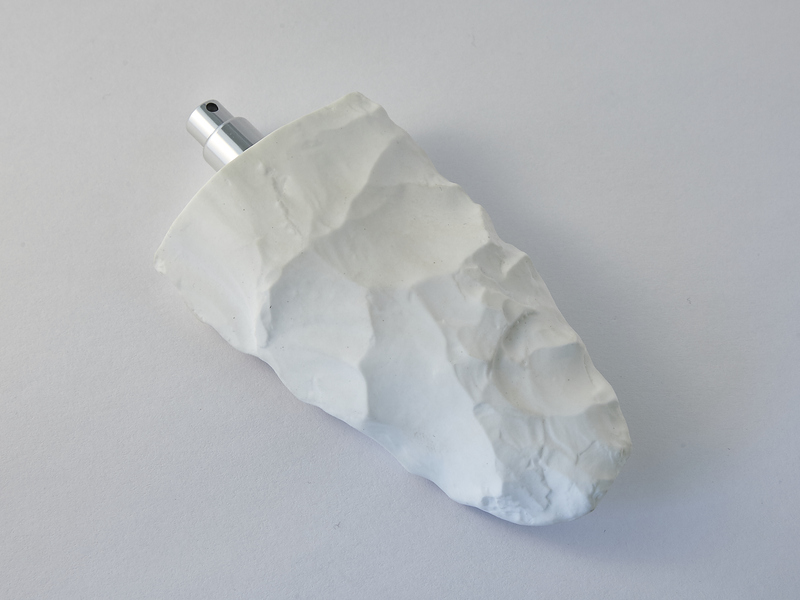 Base notes – Ambergris, Patchouli, Leather, Cedar & Musk. Each bottle is handmade by the artist Kentaro Yamada. 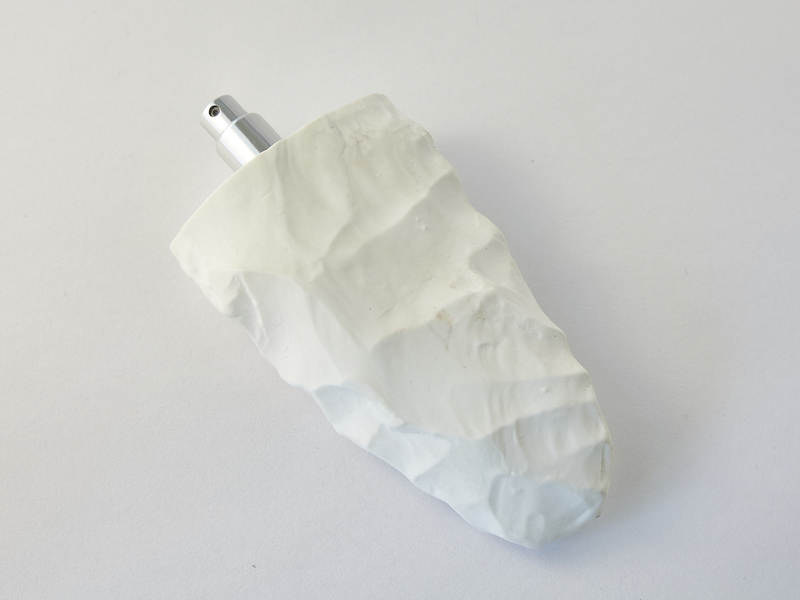 Neandertal light is in stark contrast to Neandertal dark, a journey which explores concepts of olfactory dissonance. Radiant and expansive Neandertal light concentrates on the present and as such, possesses a linear and harmonious structure. Hinoki oil is expanded with muted green notes creating a horizontal landscape, an olfactory still-life representation of nature. 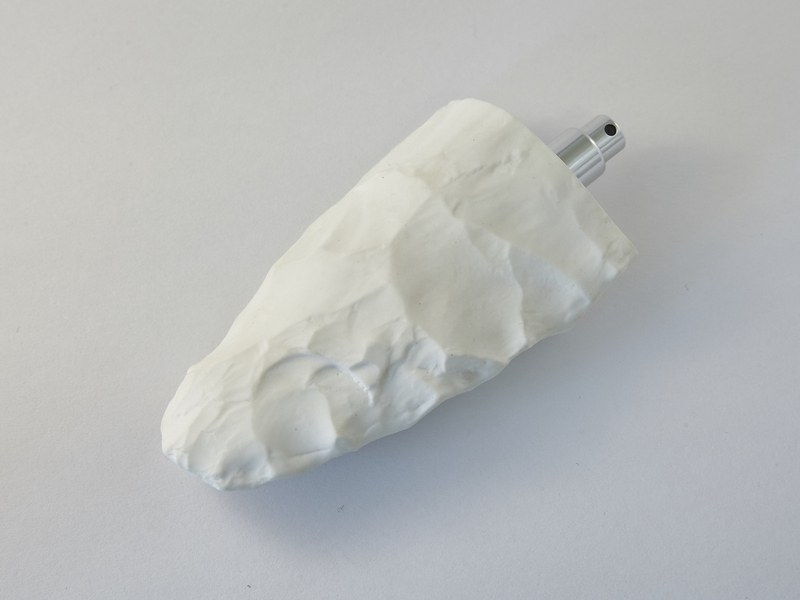 The binding quality of orris gives Neandertal light rigidity, form and cohesiveness within the structure. This binding quality produces a powerful resulting force, encapsulating time and the space around us. Leather and ambergris add unparalleled natural beauty and familiarity, displaying both power and magnetism. 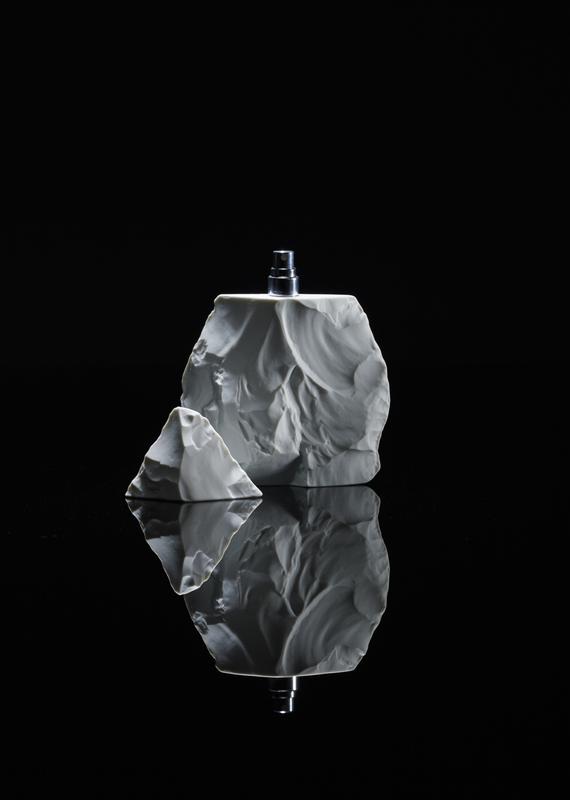 A contemporary portrait of the Neandertal mystery, this fragrance captures a suspended snapshot in time.